In 2017 Carers Queensland more than doubled in size, growing from 104 staff to 280 by winning three major NDIS LAC Partners in the Community contracts with the National Disability Agency. In 2018/2019 the organisation is nearly tripling in size, with staffing levels currently at 600+ and rising. Hear about the pains and gains of rapid scale-up and growth and the times that the 'egg' well and truly came before the 'chicken'. If you register for this event you will be placed on a waiting list, if a space does become available you will be notified. Debra has worked in leadership roles in the state government (Victoria), health and community service sectors for over 30 years, the last nine being as CEO of Carers Queensland. Debra believes that the only way we can truly claim that Australia is the lucky country is by opening up our places and spaces to people of all abilities, because everyone has the right to social inclusion and to be able to live the best life they can. 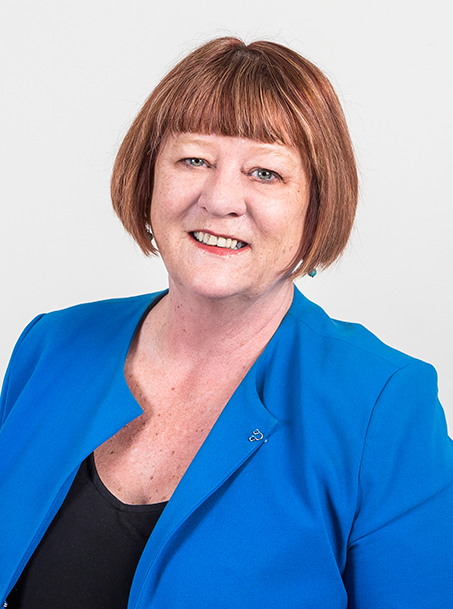 She is an inaugural member of the Ministerial appointed Queensland Carers Advisory Council (since 2009), the Ministerial appointed Queensland NDIS Transition Advisory Group and the Disability Partnerships Forum.